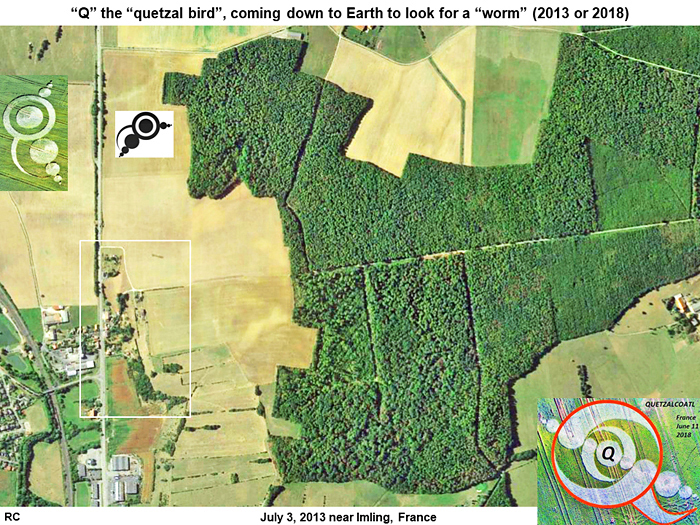 Will friendly extra-terrestrials arrive openly soon on Earth? 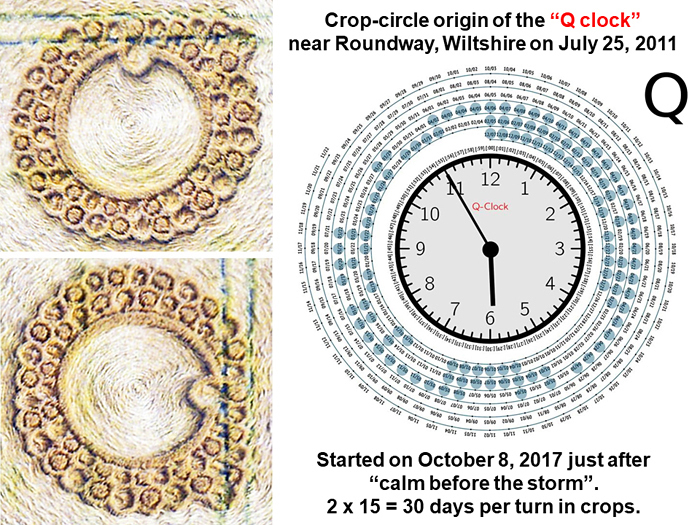 Two related crop pictures from the summer of 2018 suggest a possible near-future date of “3 years”, based on a puzzle made from the plot of a science-fiction movie called “The Arrival” in 2016. 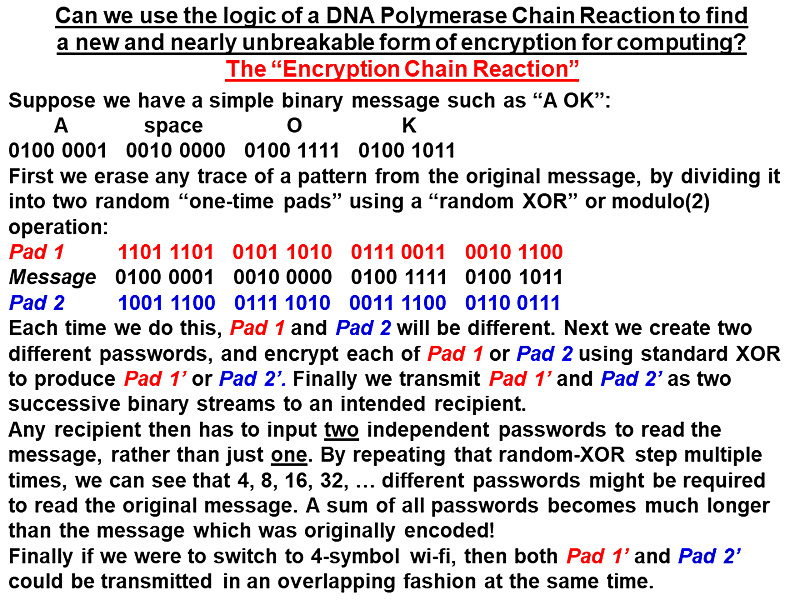 The Encryption Chain Reaction: can we make the sum of passwords, for any binary message, much longer than the original message itself? 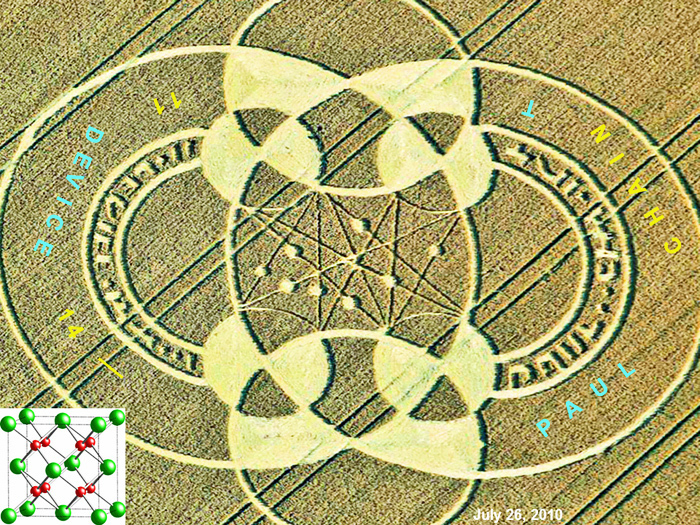 This method was found by studying computer messages given by UFOs or drawn in crops. 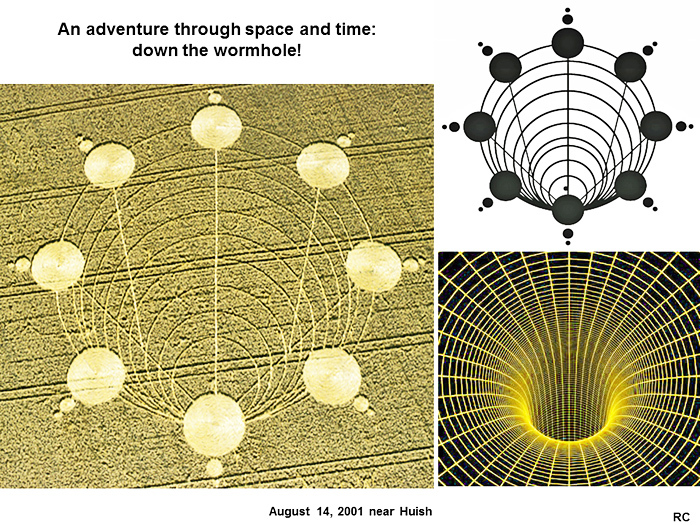 Crop circles and Giza pyramid, a staggering connection! 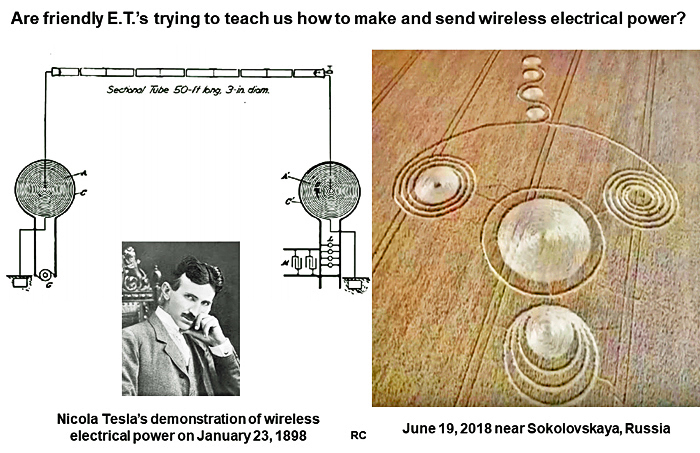 Have the crop artists suggested to us a better way to transmit wireless electricity over large distances? Their method seems plausible: let’s build a model and find out! 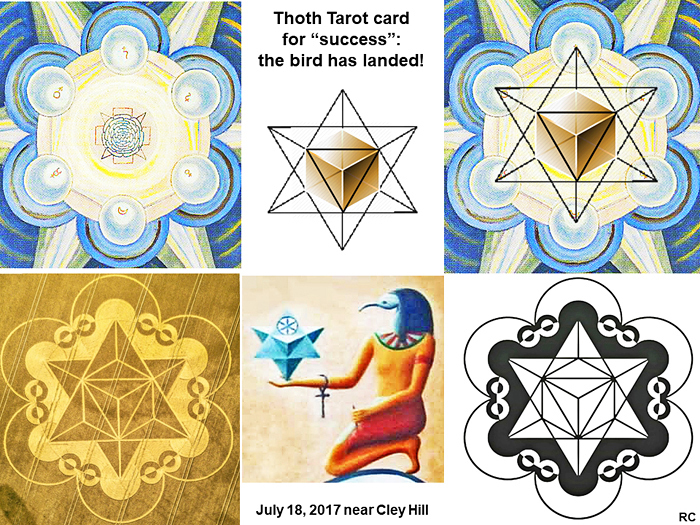 Did a small scout team consisting of “Q” and his friends land on Earth during the solar eclipse of August 21, 2017, then later begin broadcasting to the world? 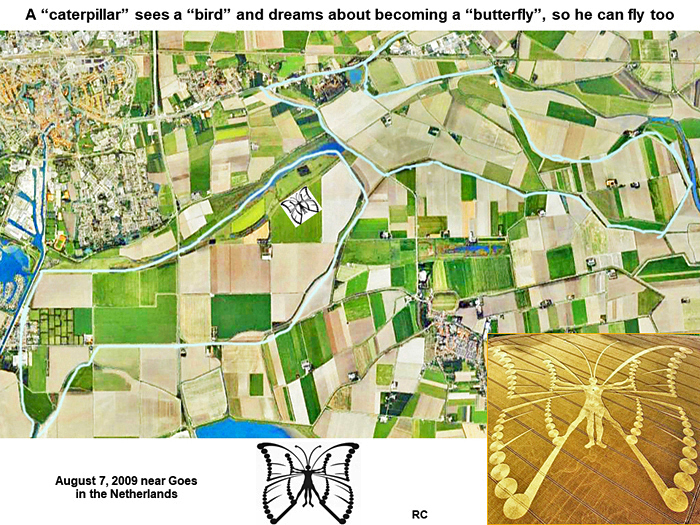 The “human butterfly” crop picture of August 7, 2009 near Goes in the Netherlands: landscape imagery of a “caterpillar” seeing a “bird” flying overhead, and wishing to change into a “butterfly” so that he can fly too! 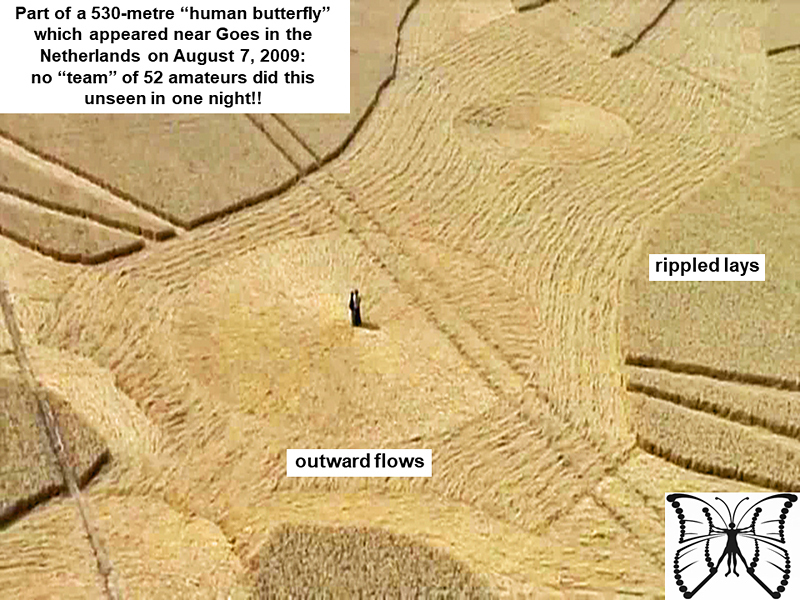 Did local humans make a 530-meter “human butterfly” crop picture near Goes in the Netherlands, during the early morning of August 7, 2009, using a hypothetical “team” of 30 amateurs which no one saw in the field that night? 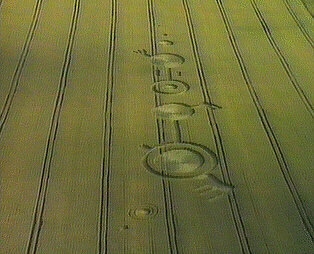 Could a team of amateurs create the highly-rippled lays of fallen crop, or parallel outward flows, shown at times 3:10 or 26:40 of this commentary? 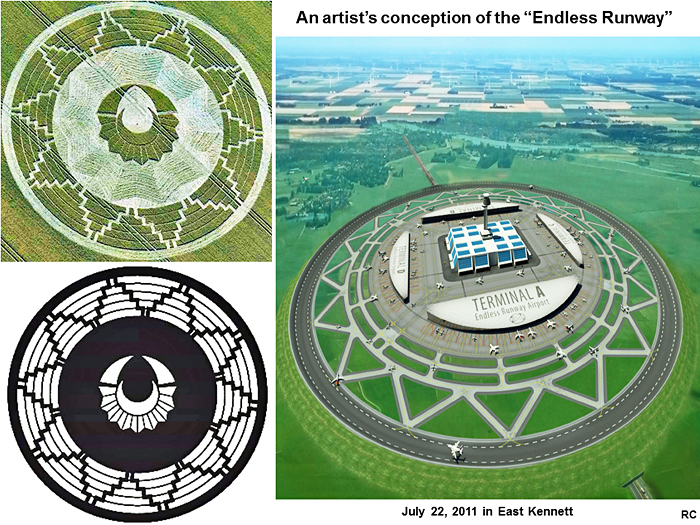 (see www.youtube.com Have those supposed “human crop artists” ever mentioned a landscape “caterpillar” looking up at a “bird”, as the primary reason for drawing a “human butterfly” in that particular field location?  The answer is “no” to all three questions. 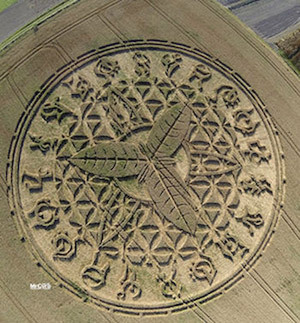 Thus it seems more likely that this beautiful and enormous crop picture was drawn by the real E.T. 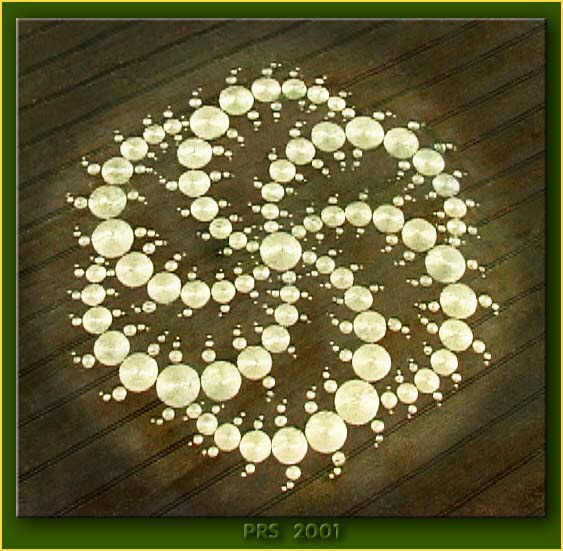 crop artists, who wished to inform all seven billion “human caterpillars” living on Earth today, that they could change into “human butterflies” too, perhaps after death, by focusing on spiritual growth while they are alive. That is perhaps the single most important message which could be given to humanity today, in an era when almost everyone lives for money. 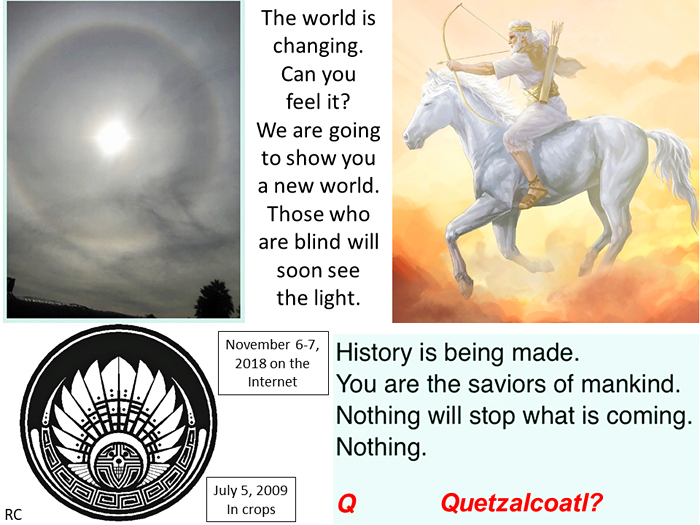 Might there be some relation between “Q” or “Quetzalcoatl” the crop artist, and “Q” or “Q-anon” the mysterious Internet poster? 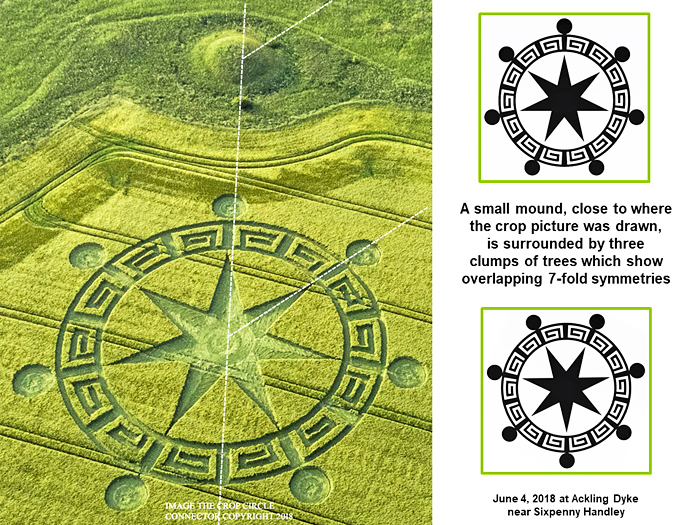 A crop picture from June 18, 2017 near Vieux-Lixheim in France gives us new clues! 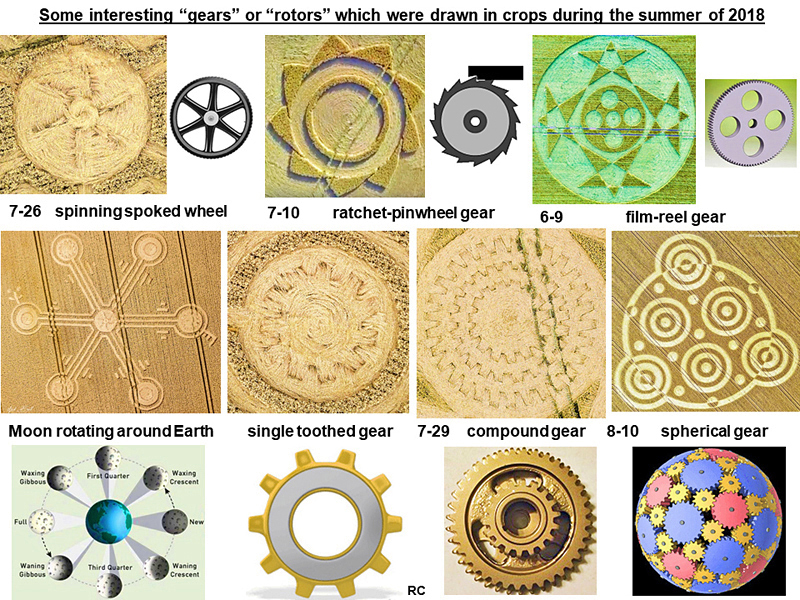 Some spectacular crop pictures from 2018 or previous years have shown various kinds of “mechanical gear”. This is an important result that hardly anyone realized before. 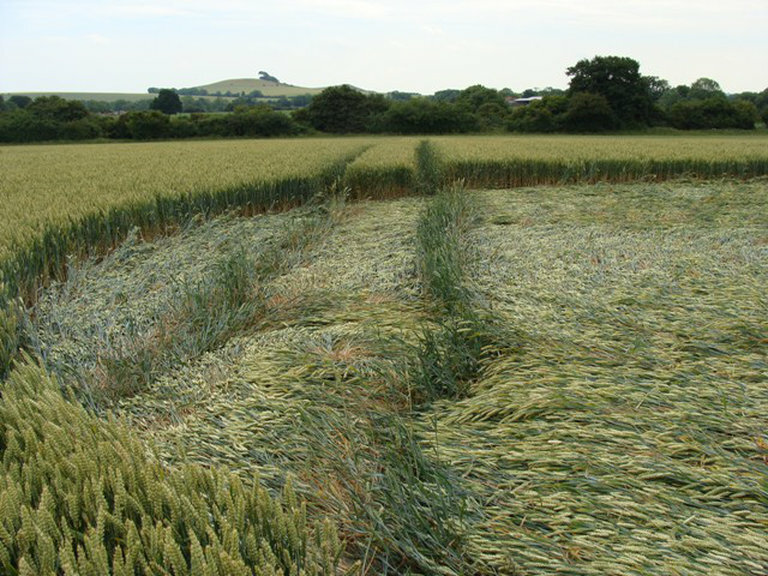 Who made such highly-technical crop pictures, and why? 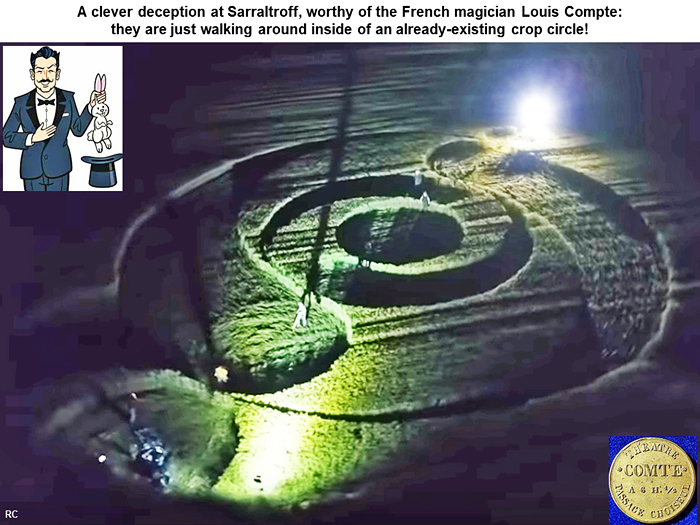 We saw a clever sleight-of-hand trick at Sarraltroff, worthy of the French magician Louis Compte: those men are just walking around inside of an already-existing picture, drawn in agricultural crops! 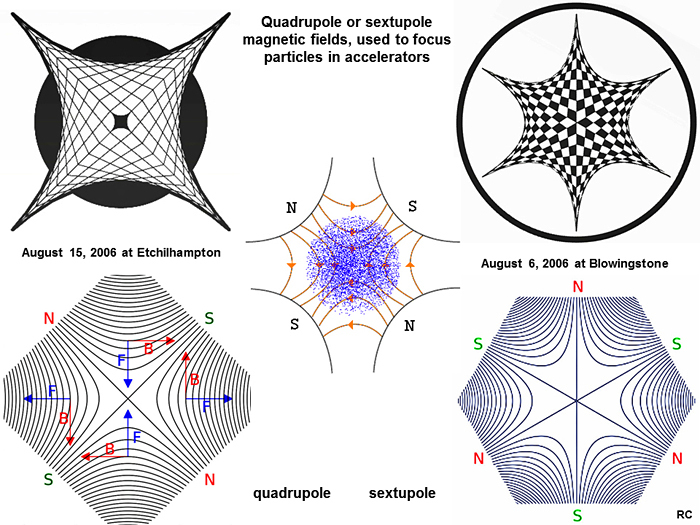 Nous avons vu un tour de passe-passe astucieux chez Sarraltroff, digne du magicien français Louis Compte: ces hommes se promènent dans une image déjà existante, dessinée dans les cultures agricoles! This was truly the clever sleight-of-hand trick by a professional magician! 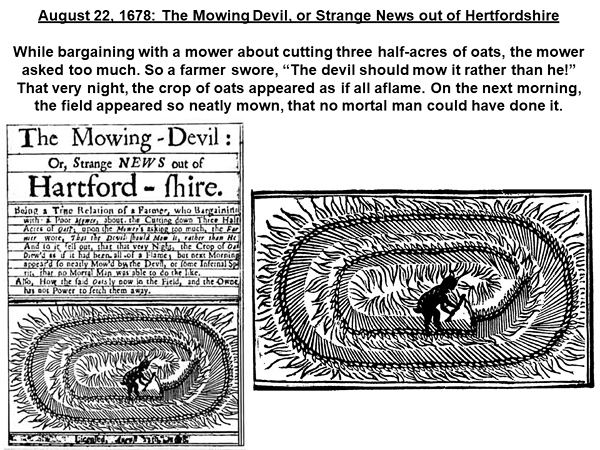 Why else would a big team of men walk around late at night under bright floodlights, in a crop picture which had appeared days earlier, except to take certain kinds of video footage, which would enable them to pretend later that they had “made” it? Louis Compte, incidentally, was the first magician to pull a “rabbit out of a hat”. 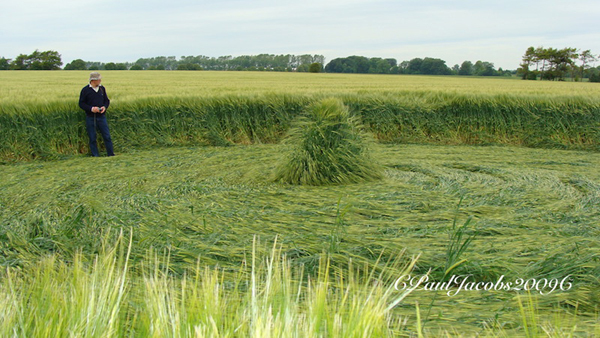 Many authentic crop pictures have appeared broadly across France over the past 20 years. Quite obviously they cannot all be hoaxes: “Are you going to tell me that we can use planks with holes?” or “Vous allez me dire que l'on peut utiliser des planches à trous?” (see www.cerclesdanslanuit.com). 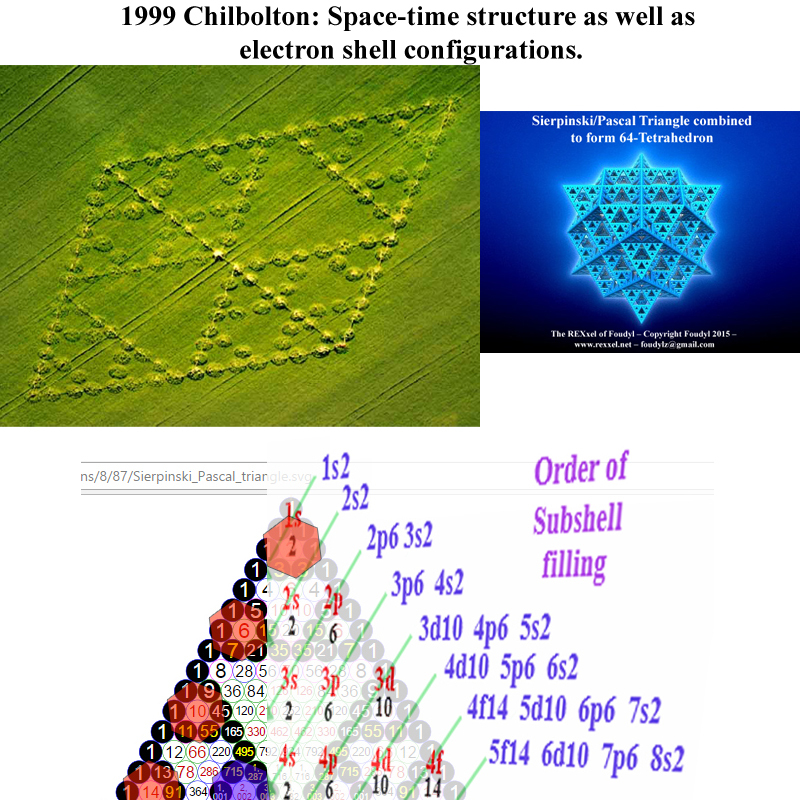 This is true factual science, not some deceptive video posted on YouTube, more than two months after a real crop picture appeared. In this article, we are informed that some guys drinking beer supposedly made a big and complex crop picture in “barely an hour”, by crushing large amounts of wheat with planks under their feet. 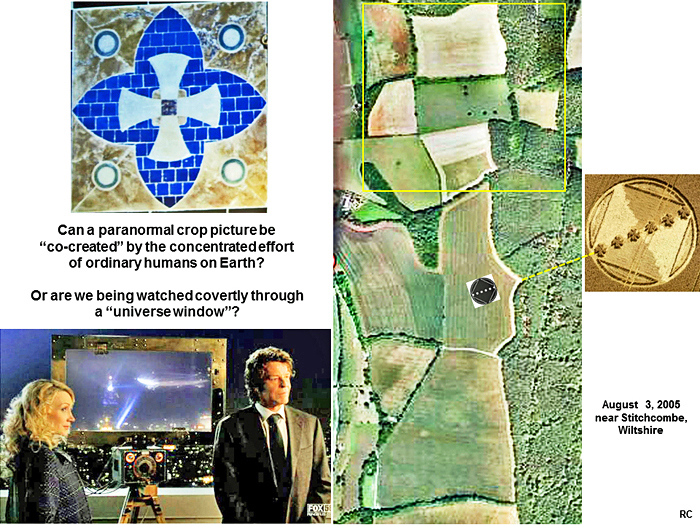 The known facts are that any real crop picture of this size, made by the best experts in the UK using planks, would take 8-12 hours to complete. Since such an important part of their story is obviously false, could the rest of it be false as well? A Brief Reminder Before the 2018 Season Begins. 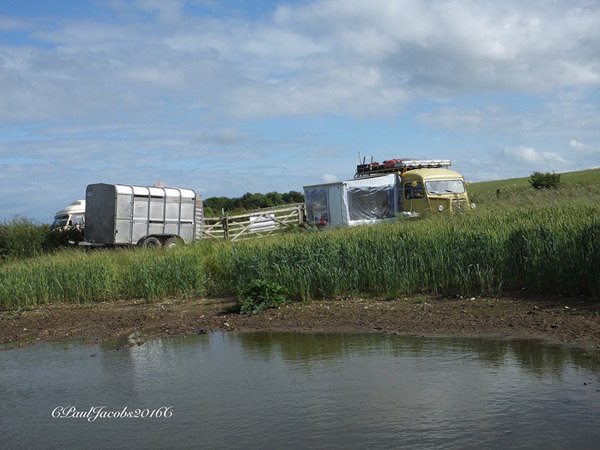 "This is the most comprehensive, compelling and objective analysis of the Ansty 2016 event that exists on the net and should answer so many of the questions/posts I have read. It is based on facts as opposed to relying on wild exotic theory or anecdotal/ here-say 'reports'. IOWs..."He said, she said...I know the people that did it" type of nonsense etc. This report would be convincing enough in a court of law so it should satisfy most sensible queries and therefore should be taken very seriously". 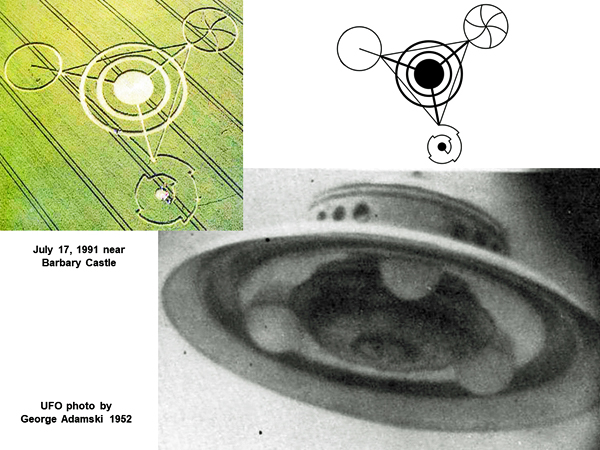 Andrew King sent me the following crop circles images to see if I could locate and date them from the archives. 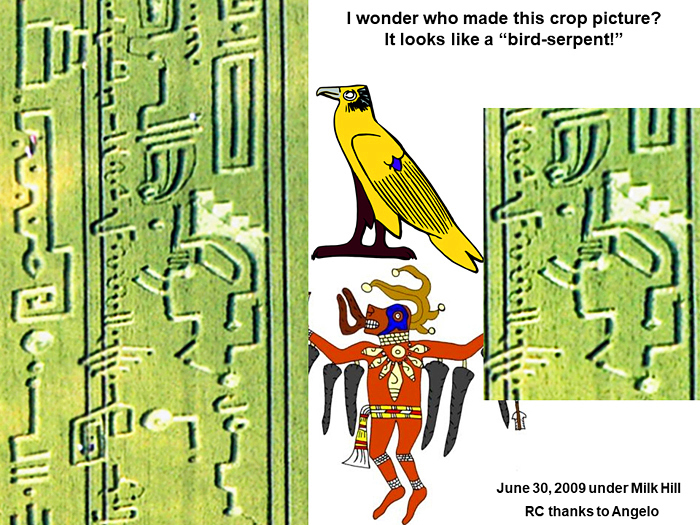 Unfortunately I could not find them in the archives, so I am hopefully some one else might shine some light on this matter. 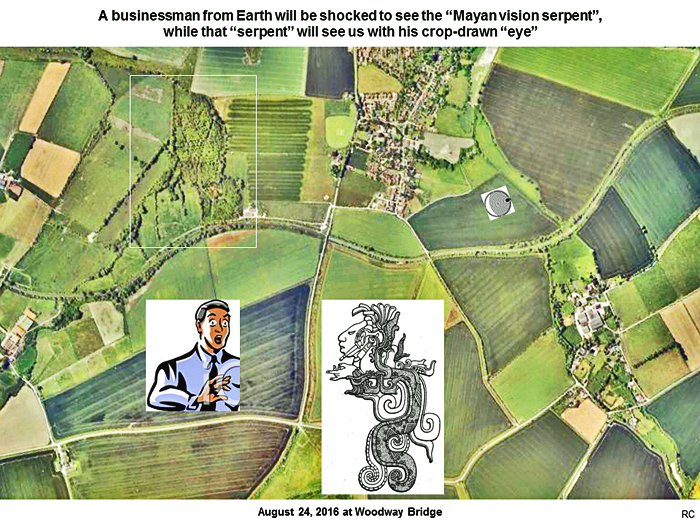 Was "Mothership Glass" near Ansty on August 6, 2016 a human-made fake? 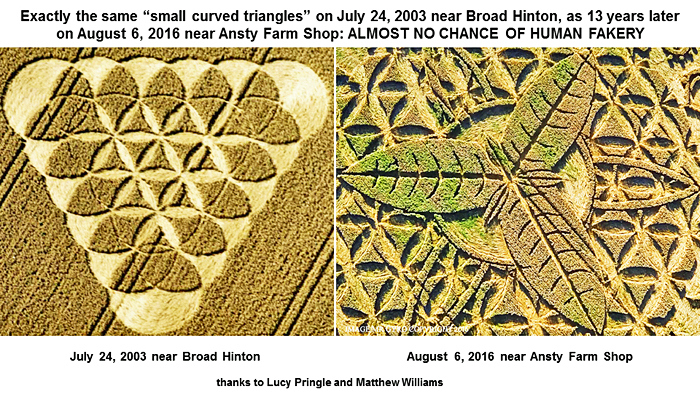 Very unlikely, since exactly the same "flower of life" pattern with “small curved triangles” was drawn in crops near Broad Hinton on July 24, 2003, more than 13 years earlier! 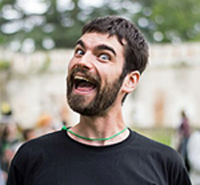 A research article by Jack Sullivan. 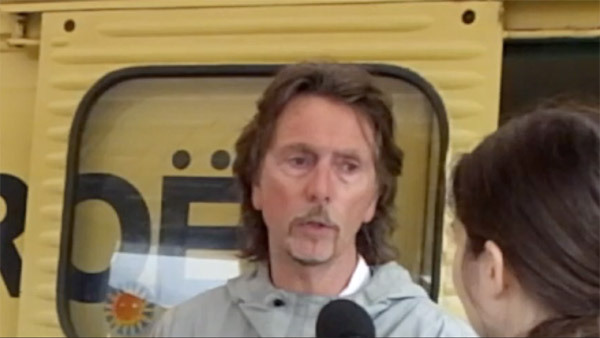 Michael F. Gray of Las Vegas, NV. 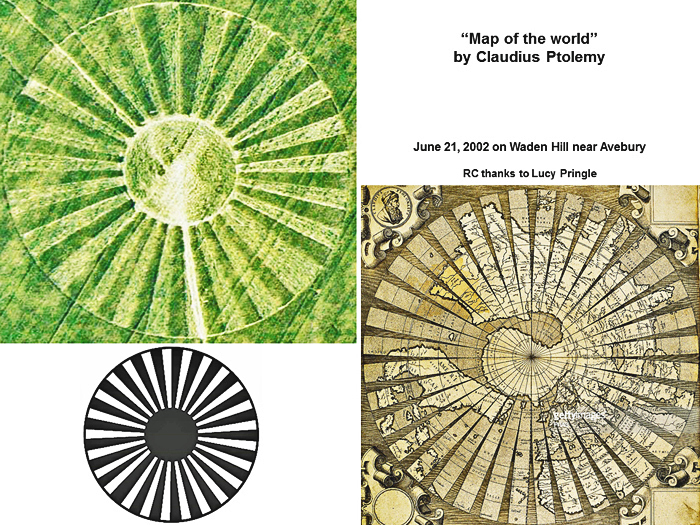 Please look at the 2789.52 foot diameter decoded from the 2001 Arecibo Reply, may not be a reference to the "alien communication device" at all, as it is almost exactly equal to 1/2 the half-life of Carbon-14 (which is widely cited as 5580 years). "It's not quite so bewilderingly, mind bogglingly incomprehensible as you may think...LOL...please read on". Probability Anomaly’…a very strong indicator. 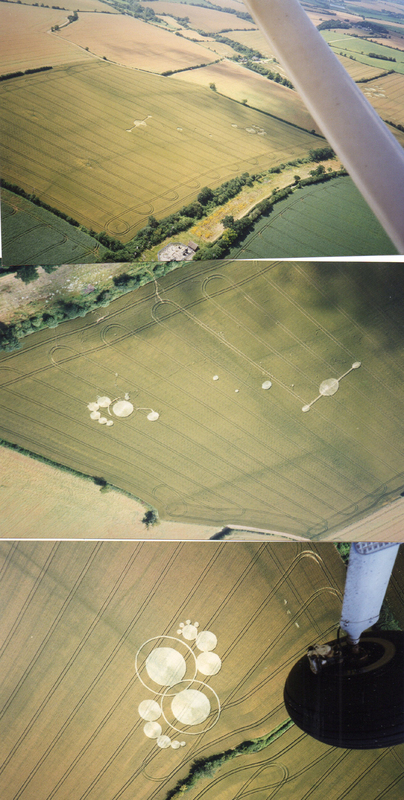 "This is the so called' Galaxy' formation of 2001 on Milk Hill. 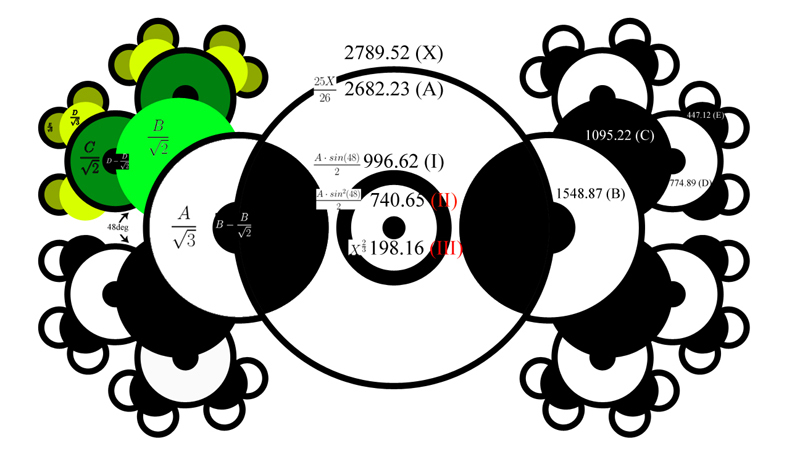 It is the most extreme example I can think of to illustrate probability. It happened overnight in bad weather and is composed of no less than 409 separate circles. How probable would it be do you think that this event is mysterious in origin? 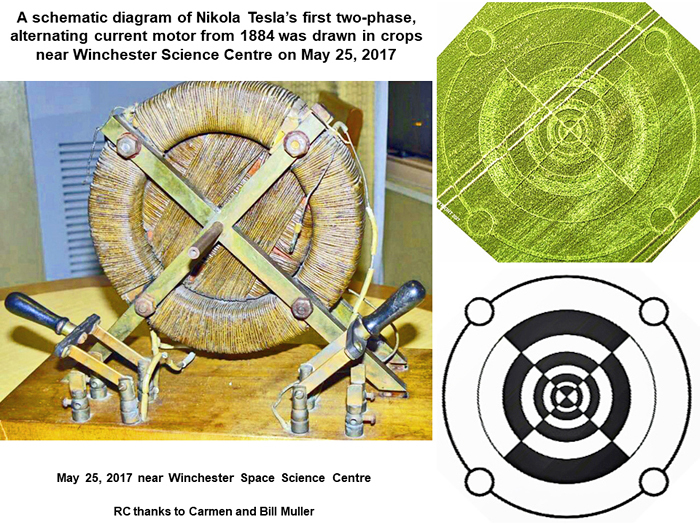 Each circle would have to take around 45 seconds to construct given the restricted time frame in mid summer. Highly probable I would say!" "It's a staggering fact that ongoing 'grass roots' education on this subject is almost non existent apart from Core Group Initiative (CGI) web site pages. Other information sharing has been limited to one or two local Wiltshire based formal 'talks' events which can in truth often include subject matter so exotic, complicated or specialist (often off topic)it is hard for most people to gain much benefit from". 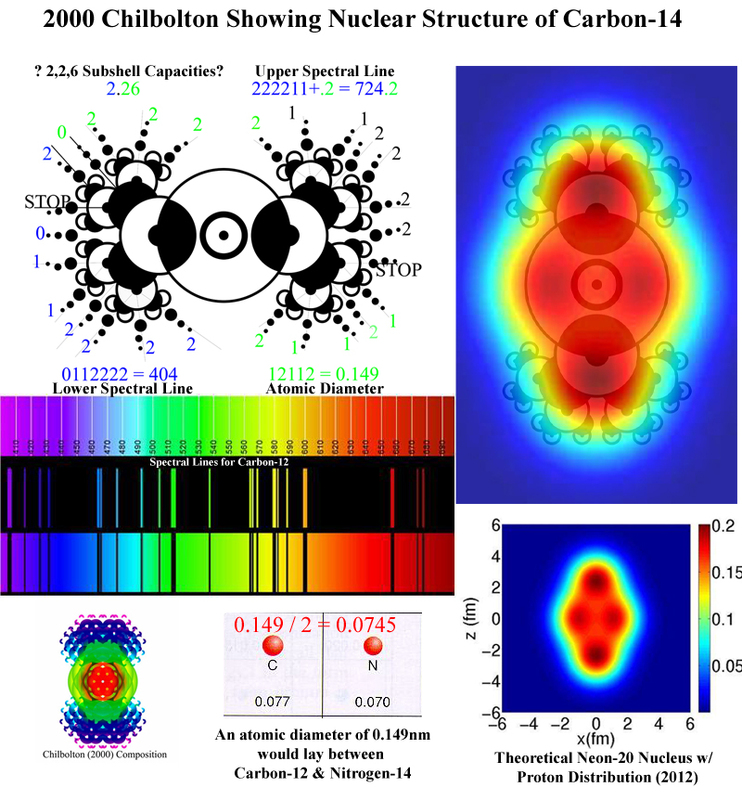 "As we eagerly await the first CF in barley, which now shouldn't be too long I hope, I would draw your attention once again to something I call 'Energy Leak' which falls into the realms of a probability anomaly. I identified this feature back in 2009 but strangely it still does not seem to be that well registered, even in the minds of seasoned crop-watchers, so this is just a reminder. 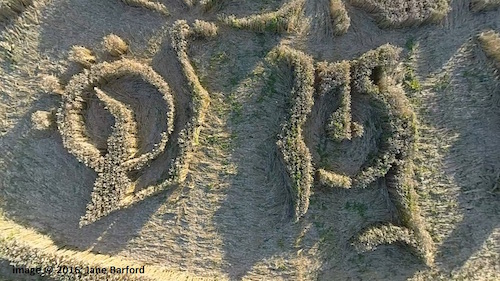 I would also urge all drone pilots to search and record such features when photographing new crop events as I regard this feature as very helpful and very strong indicator of mysterious activity as you will read in this article." Remember...This Just Simply Cannot Be Argued With! 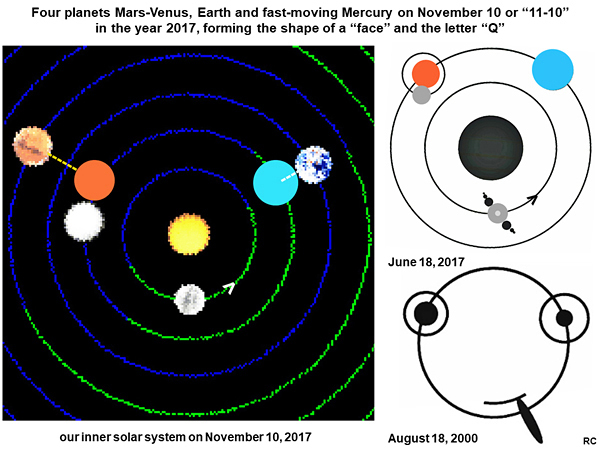 "It is highly likely that this 2017 season will be no different from previous in terms of the usual quarrels, confusion and misunderstandings. This is a result of deliberate disinformation campaigns and lack of sound, understandable pragmatic and objective information. 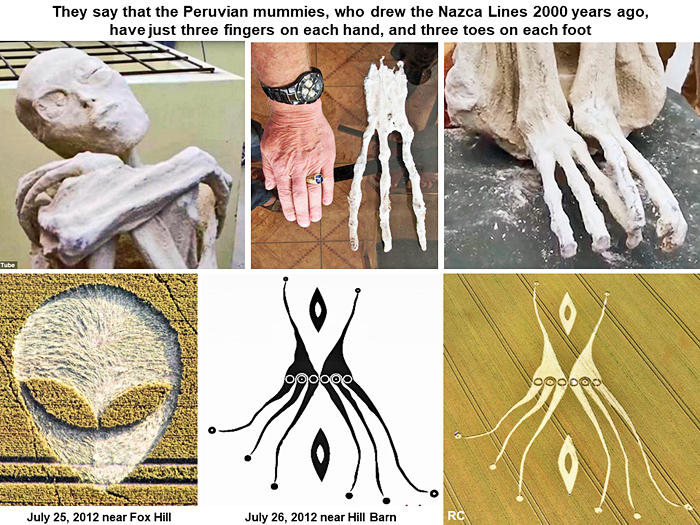 In this regard I would like to draw people's attention once again, before it all kicks off big time and remind readers of the hard, stark reality of practical construction when it comes to alleged human involved crop formation construction (or any other major, precise or complex construction.) Please read carefully and please remember such when all the silly nonsense stories start to appear, usually promoted by 'wise-men' of 'great authority' (LOL) who expect us to meekly believe what they say without question and always unsubstantiated. The example here, of Ansty last year is a very good one indeed". Bridging the gap...it's up to us! This video example shows something which has been a rare event over the years. 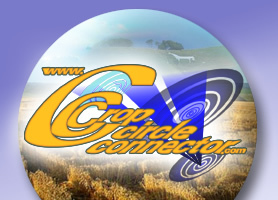 Not often will you hear a farmer and a CF advocate being recorded in this harmonising manner. Watch this video and see what you think. 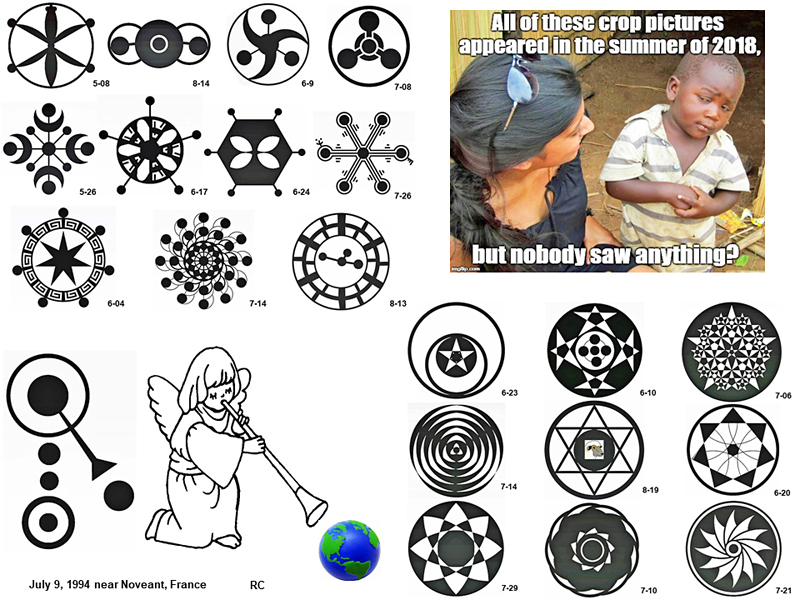 Sub title: Sociology Vs Patterns and Geometry. 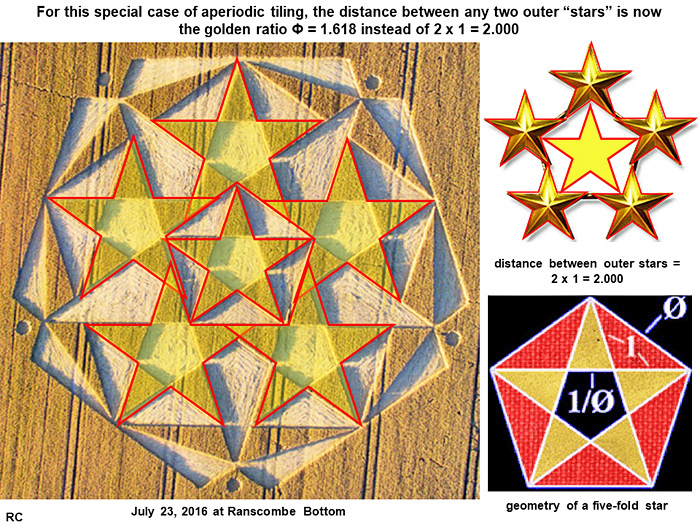 "The truthful reality is thus far that the majority of folks are quite naturally far more drawn to the amazing geometry which equates to the obvious.."
"The closest we get to this in the natural world is positive phototropism or sun-seeking which takes several days. 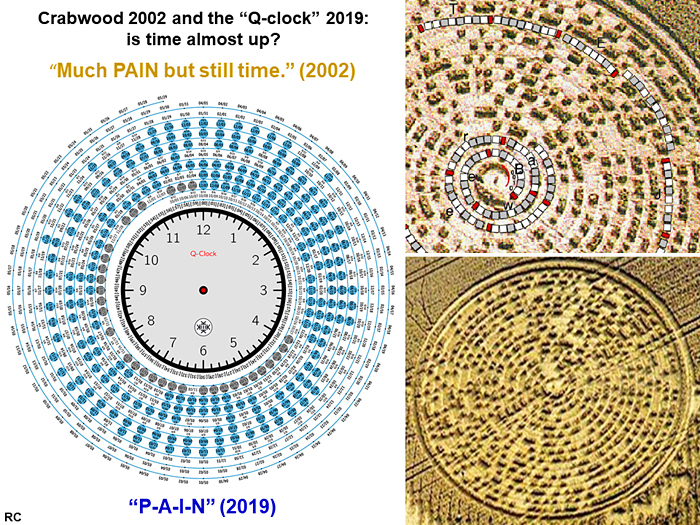 We commonly find a bending feature in CFs but it is not phototropism as it is always present early on day one when it occurs which proves beyond any doubt that this is an unnatural event. This stalk is about 1cm in width, mature and very brittle"!